Specialty coffee is the new great thing happening in the coffee world. By new I mean the last 10 years or so. This movement within the coffee world is often referred to as third wave coffee and it tends to be much lighter in roast with more fruit forward, slightly acidic taste. Third wave coffee is a drastic change from the second wave that brought us Starbucks, Tully’s, and the like. Those roasters offer a much darker coffee bean, on average, with a much darker roast that results in a much more muted cup of coffee. I’m not trying to say that the Starbucks you’re hooked on is bad, but so far different from third wave, specialty coffee that you will be blown away by the difference. Lift Coffee Roasters was the first to open my eyes to third wave coffee. It was there that I had my first pourover and was amazed at the flavors that came out of that cup. This coffee stood on its own, it didn’t have to be masked by tons of syrup and whipped cream. It was an experience all to itself. My first purchase of specialty coffee beans came from Portola Coffee Lab by way of my friend Bobby Hernandez, owner of Recreational Coffee. 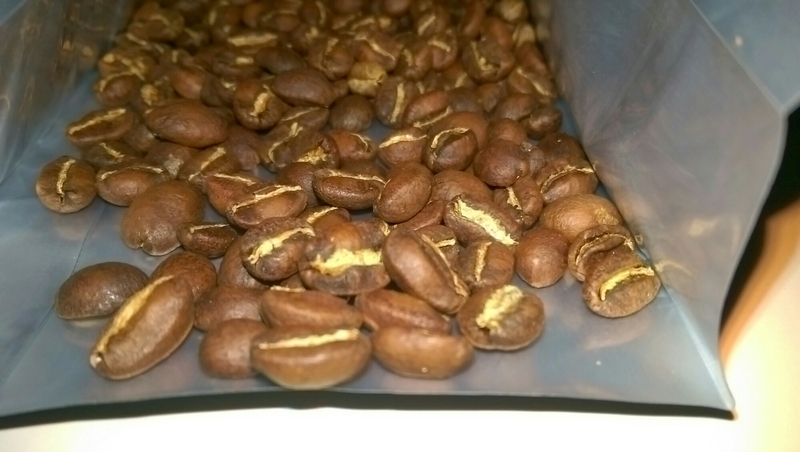 The Elida Washed beans came from Panama and were a great place to start. 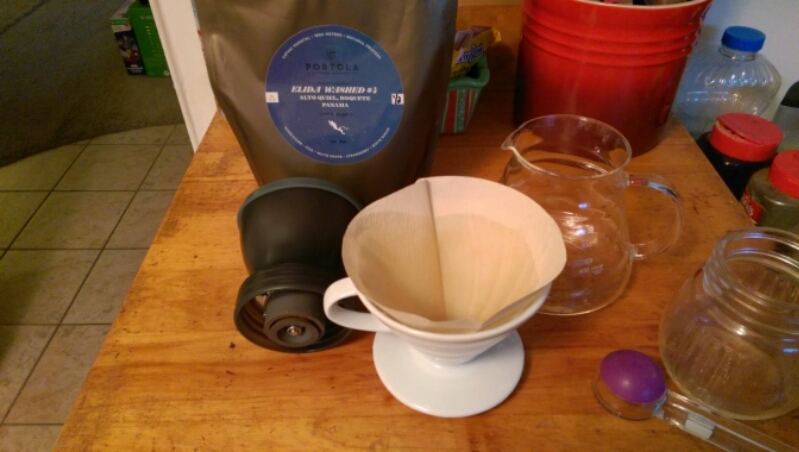 Portola was named the 2015 Micro Roaster of the Year and they didn’t disappoint. They originated in Costa Mesa and now have shops in Tustin, Santa Ana, and are coming soon to Orange. 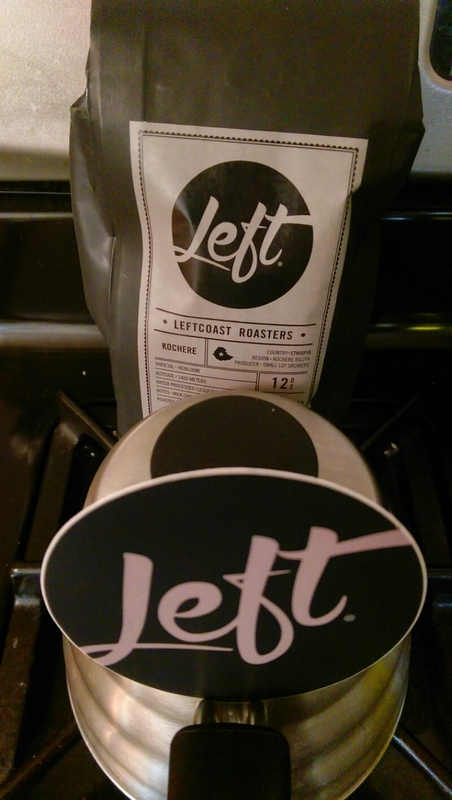 I moved on to Left Roasters based out of Portland, Oregon. I purchased the Ethiopian Kochere. What really struck me about Left was their purpose. Left is a coffee company owned by a hip-hop label, Humble Beast. Hip-hop is a favorite genre and coffee is a morning ritual. It just made sense. Humble Beast is an independent label that produces great music with an uplifting message. So I was glad to find quality coffee that supported another interest of mine. Over the next few posts I’ll cover more roasters of interest. It’s easier than you think to find third wave coffee in your area. I hope I’ve shed some light on third wave coffee and encouraged you to give it a try. I’ll also cover a couple of my favorite brewing methods from gear to process. As always, let me know what else I can address in the comments section. All feedback is appreciated as I try to improve this blog with every post.